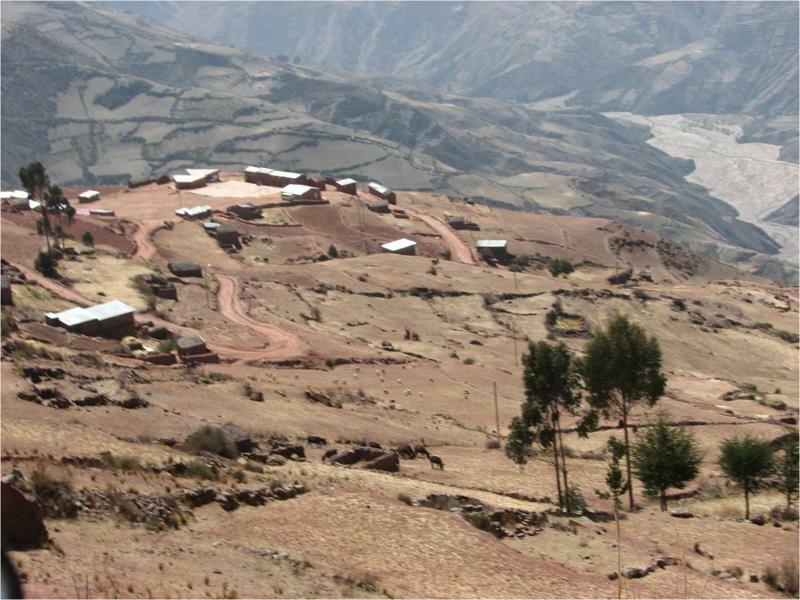 Marquirivi is a town in the Andean mountains of Bolivia at an altitude of 12655 feet above sea level. It is a modest community dedicated mostly to agriculture, so they have a great need for proper irrigation of their crops. The University of Arizona adopted this project in September 2011. 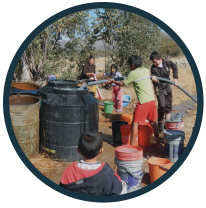 Marquirivi currently has 97 families, out of which about 60 of them live in the community. There is an average of about 7 members per family. Existing services include water, electricity for a few homes and the health post, and limited cell phone coverage. They produce haba beans, potatoes, and a fruit called tuna (prickly fruit that they sell to generate cash income. Some community members work in the city of Oruro as masons in order to send money back to Marquirivi. Marquirivi has the biggest health post of all surrounding communities. The nurse sometimes goes out to treat the families to their homes when they are unable to go to the clinic. 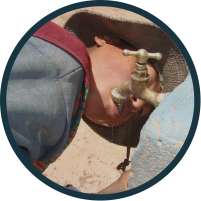 The mission of the Program is to improve the quality of life of the families of Maquirivi. The community has developed a list of priorities. Their greatest need is for an adequate irrigation system for their crops, thus improving the food they consume and increasing the amount of produce they sell.